Everyone in the United States can now get their hands on Google Glass. The search giant opened its Explorer beta program to anyone across the Atlantic with $1500 to spare. 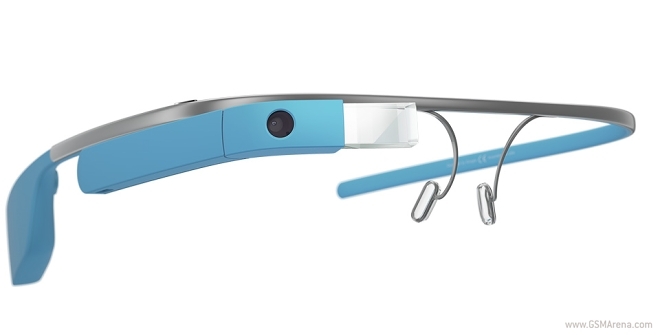 This is not the first time Google offers its Glass Explorer Edition to everyone. Last month the futuristic gadget was once again available for anyone to purchase via a one-day sale. In case you reside in the United States, you can get your hands on Google Glass by following this link. To sweeten up the deal, the package is offered with complimentary titanium frames, or glass shades. They are normally priced at $225 and $150 respectively.